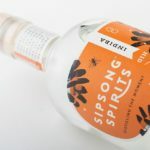 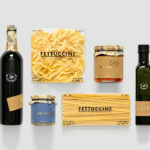 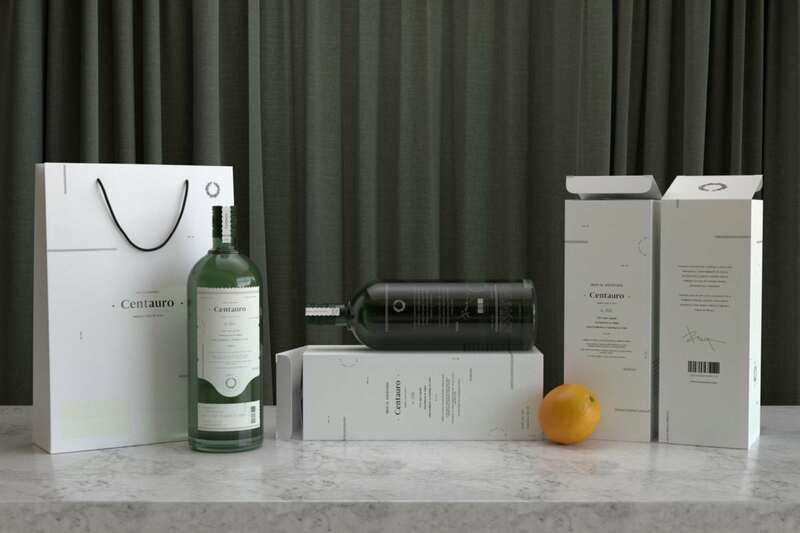 It’s finally Friday, time to celebrate with some delicious packaging design for some liquid libations. 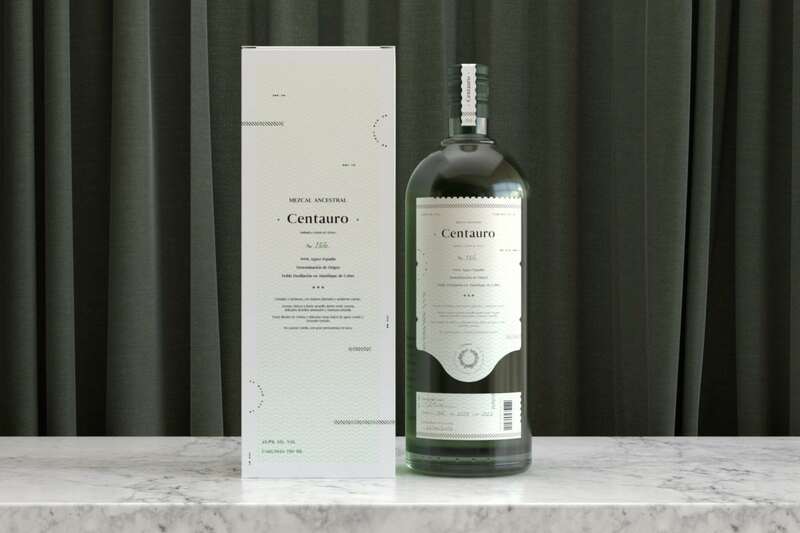 This week we feature Mezcal Centauro, a 100% agave Espadin mezcal hailing from Malinalco in Mexico. 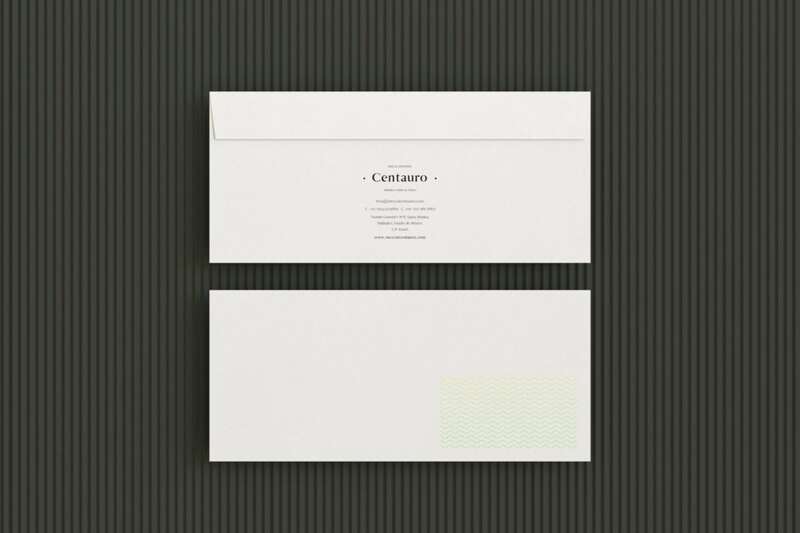 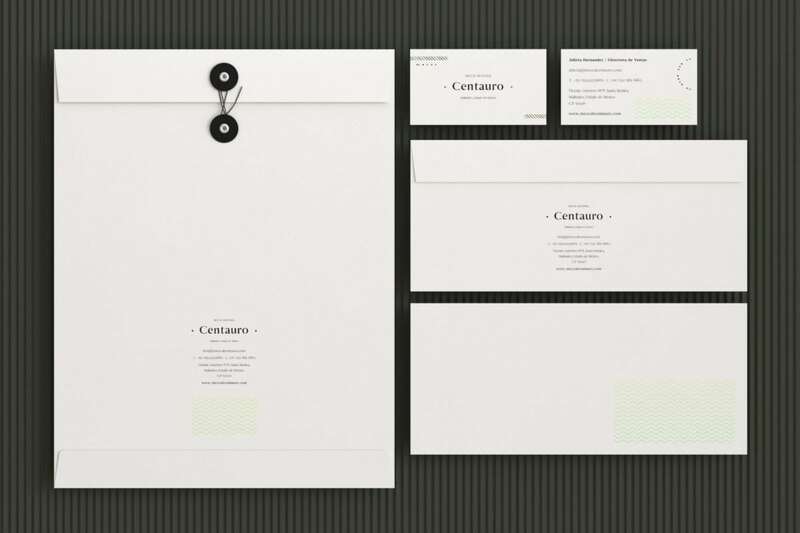 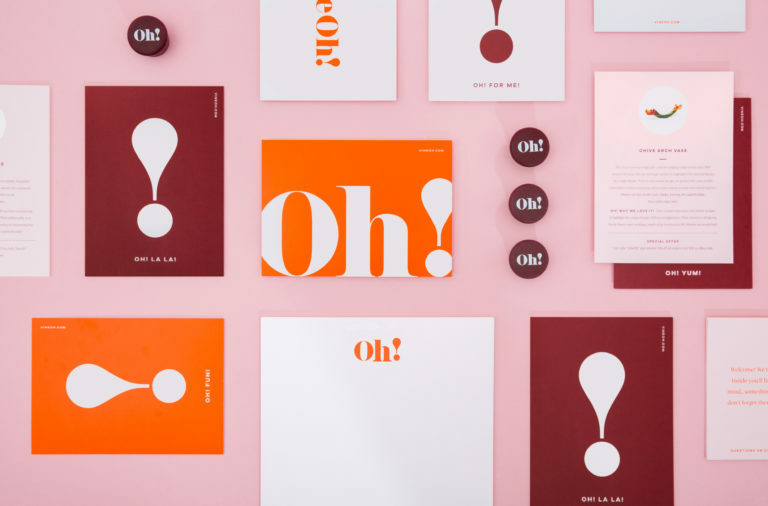 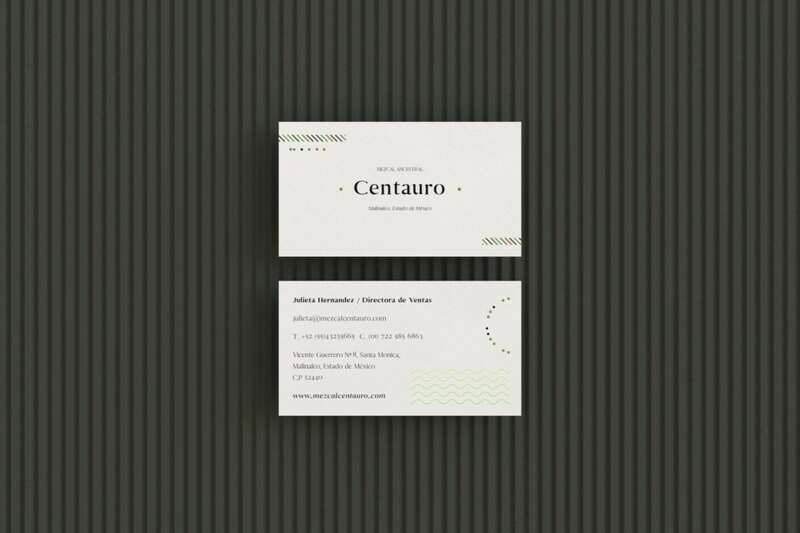 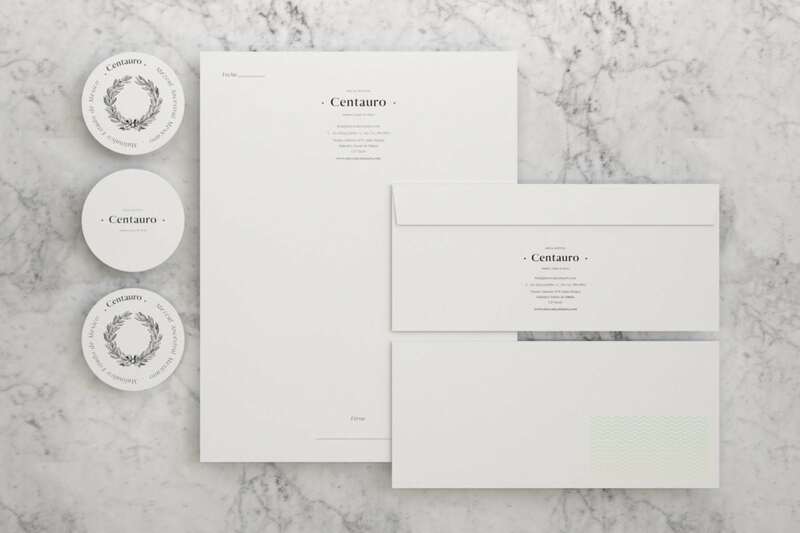 The visual language is modern, sleek and stark, mainly focusing on typography. 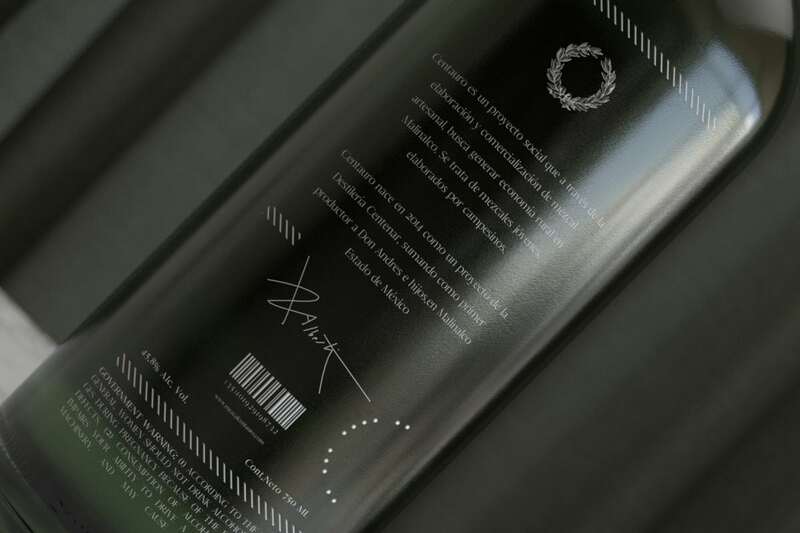 There is a subtle, light, and almost glowing green wave pattern found on the label, adding an enigmatic flair to the overall bottle. 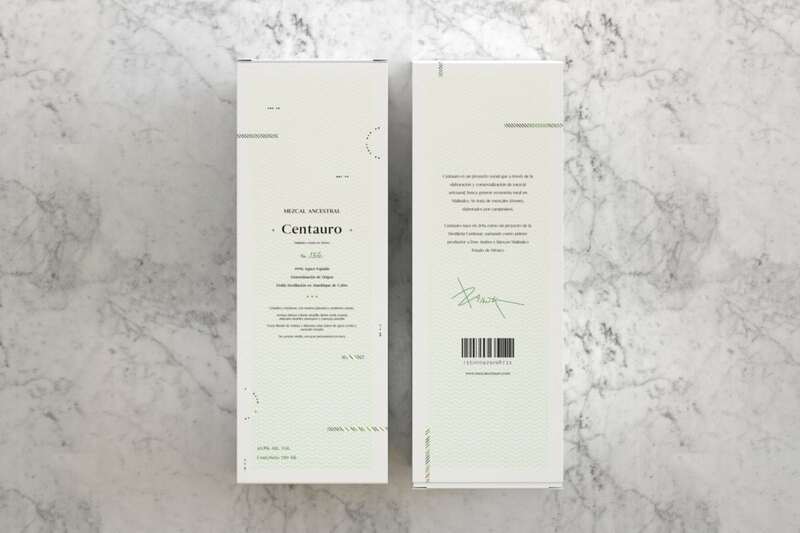 This pattern is used on almost the entire bottle and packaging suite, but due to the lightness of the colors and the spacing between the lines, it’s almost invisible, imbuing the entire look with an eerie aura. 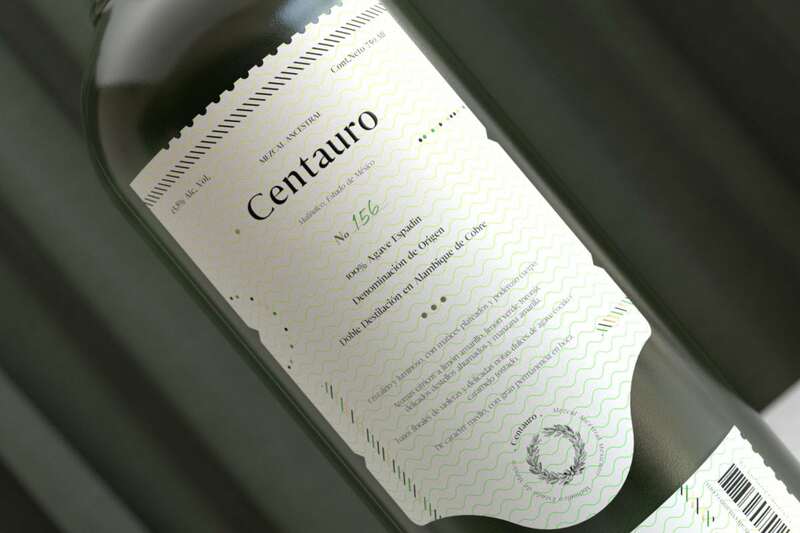 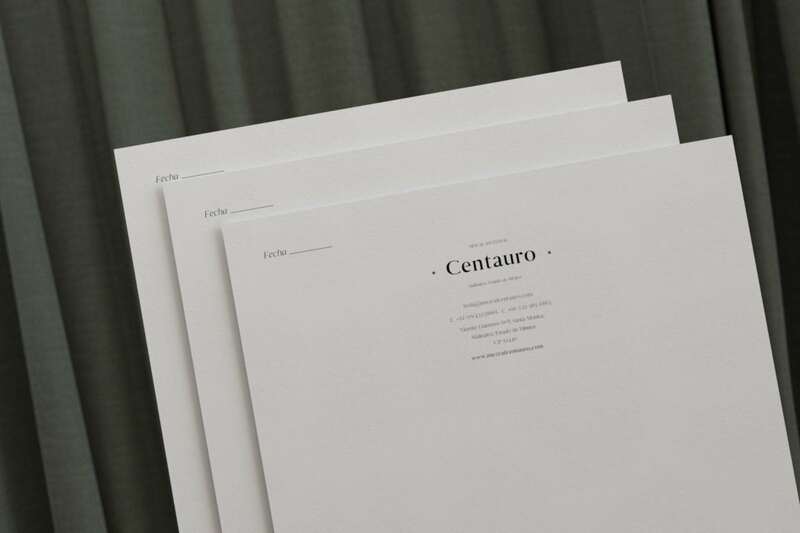 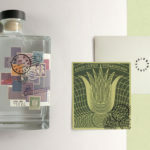 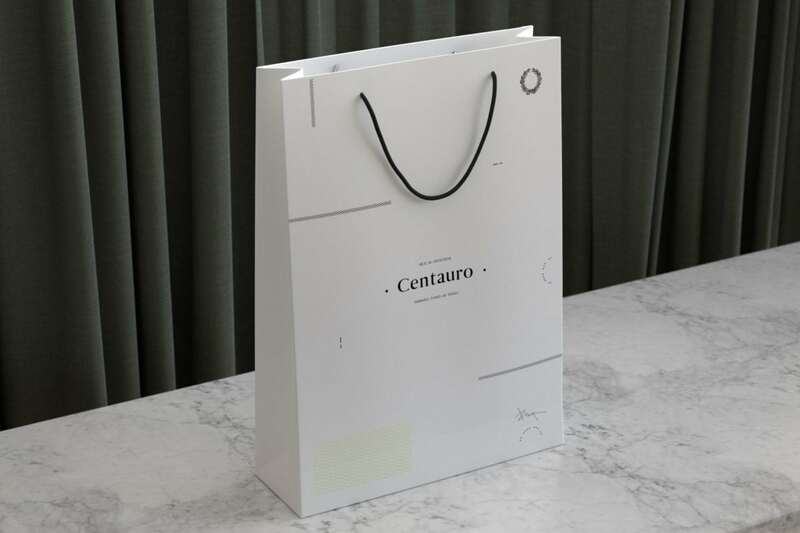 Centauro Mezcal Branding & Packaging by Moises Baca.